SwitchIt! 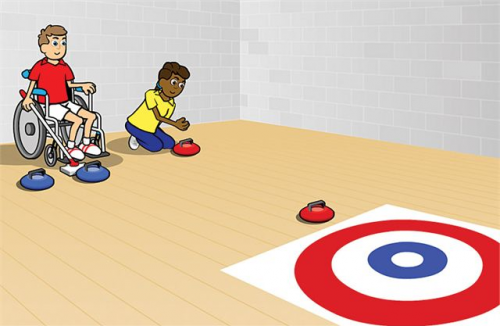 Sports Extra program contains twelve animated stories demonstrating different sports, plus flash cards and animations for cause and effect work. Watch the soccer players use teamwork to score a goal. Find out why going jogging is good for you. Sprinting, baseball and other sports played in school and college are also featured. 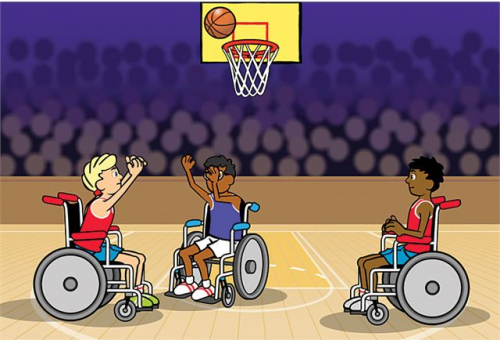 Sports played by people with disabilities are included, such as wheelchair basketball, Boccia and New Age Kurling. SwitchIt! 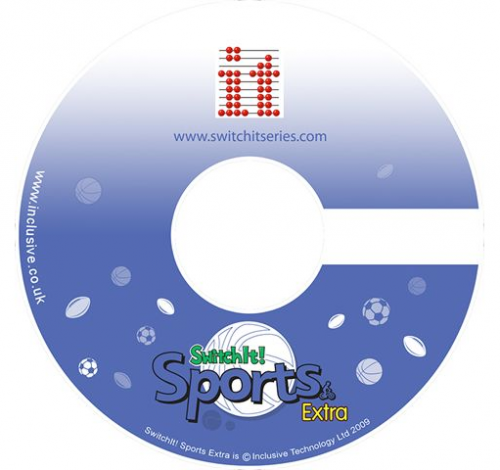 Sports Extra may be used as part of the curriculum to promote healthy living skills.